Buy Sword Art Online: Fatal Bullet and get the games download now! Experience an original story where you are the protagonist in the world of Gun Gale Online. Create your own avatar and explore devastated lands while experiencing exciting third person shooting in this action RPG. 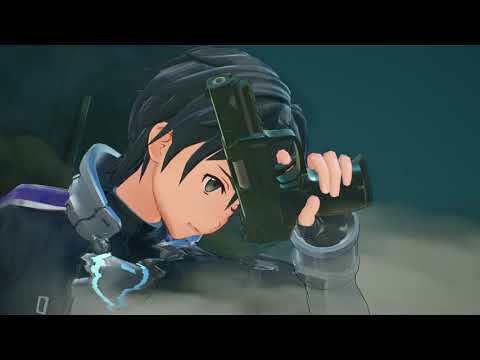 Encounter enemies and run into new and familiar faces from the Sword Art Online series. Journey through a world of guns where after a chance encounter you’ll gain the help of a very rare AI, ArFA-Sys. Along the way, you will have to make choices. Will you bring hope or despair?